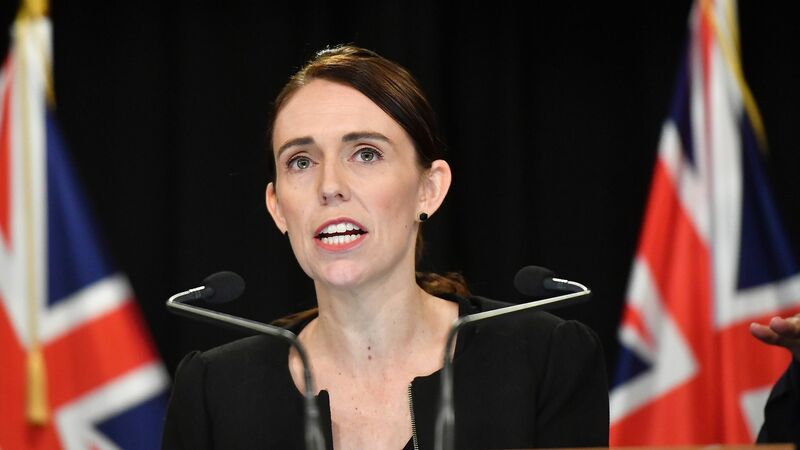 New Zealand Prime Minister Jacinda Ardern expects to detail gun law reforms within days after achieving in principle Cabinet support, she said while announcing an inquiry into the Christchurch mosque attacks. Details: The inquiry will examine the actions of agencies including the country’s intelligence services in the lead-up to Friday's shootings to see whether anything could have been done differently, Ardern said at a press conference Monday evening local time. Police say assault weapons modified to make them more deadly were used in the attack — all legal under current laws. New Zealand Police Commissioner Mike Bush said they believe the attacker acted alone but may have had support. The latest: Christchurch Hospital was treating 31 patients injured in the attacks Monday evening local time — 9 in a critical condition. A 4-year-old was in a serious but stable condition in an Auckland children's hospital. Her father was also transferred to the city. The FBI and Australian Federal Police are now on the ground in the country to help in investigations and investigators were assisting in Australian states. Australian suspect Brenton Harrison Tarrant, 28, a self-declared white supremacist, intends to defend himself at trial, Richard Peters, the duty lawyer who represented him in Christchurch District Court Saturday told local media. Australian counterterrorism police raided the house of Tarrant's sister t Sandy Beach, near Coffs Harbour, New South Wales. Christchurch Gun City store owner confirmed he had sold 4 weapons to Tarrant. New Zealand's largest online auction website Trade Me has stopped selling semi-automatic weapons​, as many New Zealanders handed in their firearms to police. An 18-year-old man accused of sharing a livestream of the mosque attacks was remanded in custody after appearing in Christchurch District Court. He's charged charged with offences under NZ's Films Videos and Publications Classification Act. The big picture: Thousands of people continued to hold vigils. In a powerful tribute, near the memorial for the mosque victims, some students performed a haka — a traditional Māori ceremonial dance. What's next? Ardern said there would be a national memorial event to commemorate those who were killed in the mosque attacks at a date soon to be confirmed. Hundreds of students gathered at the Deans Avenue Mosque memorial to pay their respects to the massacre victims. Tarrant has been charged with a single count of murder, but police expect to lay more charges.